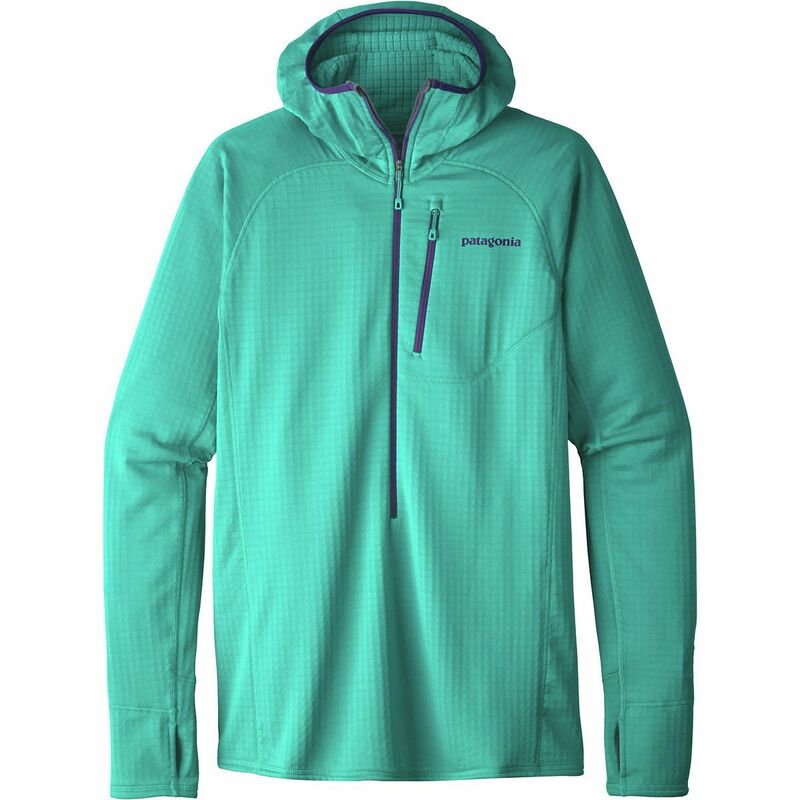 The Patagonia Women's R1 Hoody is a fleece midlayer for mountain ascents in cold weather. Pull over the Polartec Power Grid fleece and you'll not only revel in the next-to-skin softness, but enjoy the warmth it offers when moving fast along the mountainous trail. 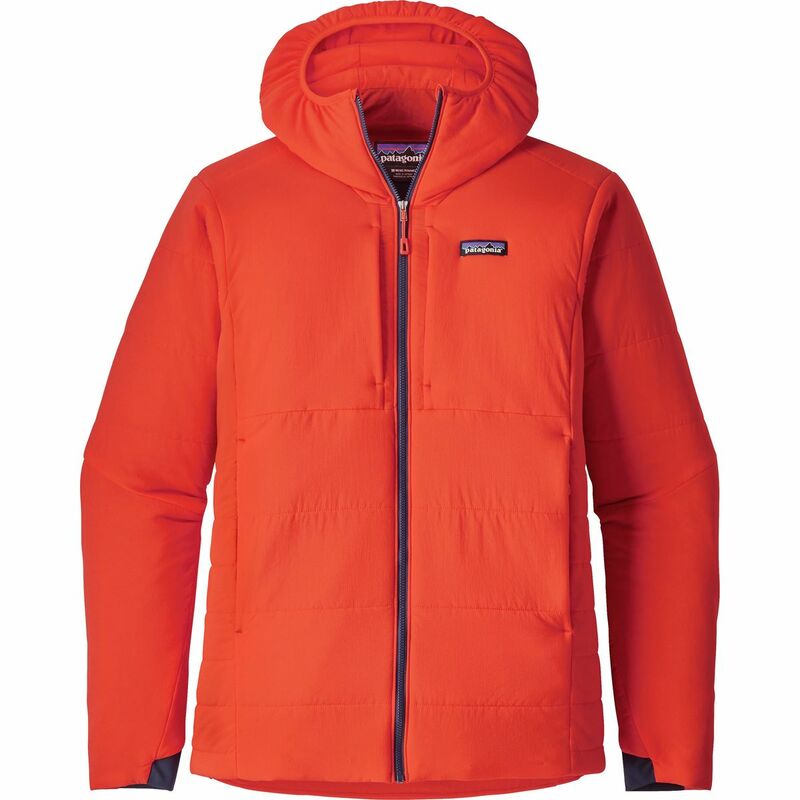 Climbing or hiking, on ice or Snow, even if it's a bit of mixed terrain, the fabric wicks moisture, dries quickly and insulates. 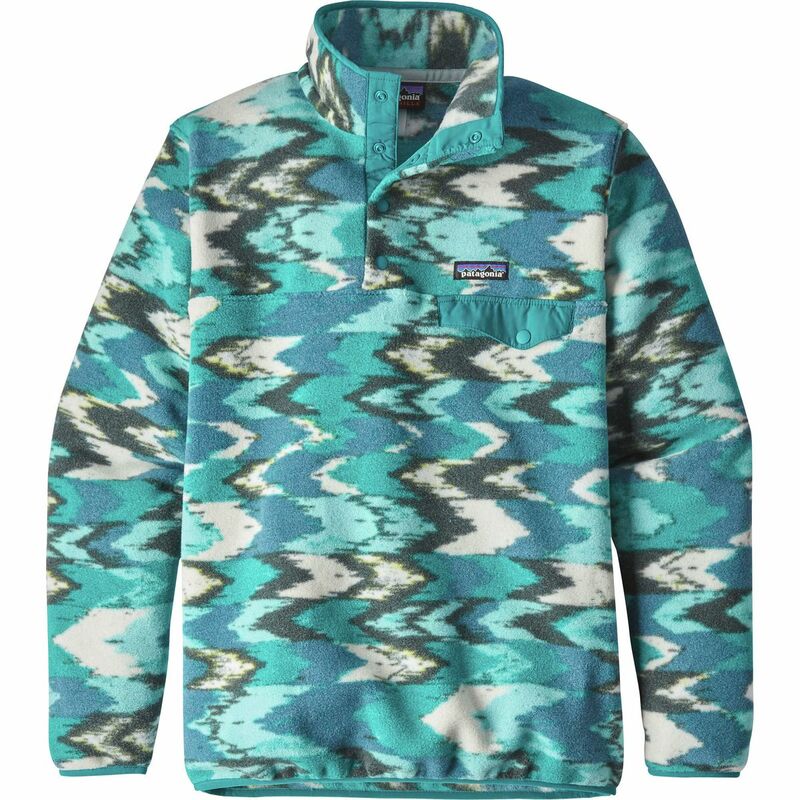 Thumbholes ensure sleeves stay in place, even when pulling an extra layer or shell over top and a deep half zip at the center allows heat to escape quickly when your body temperature rises. 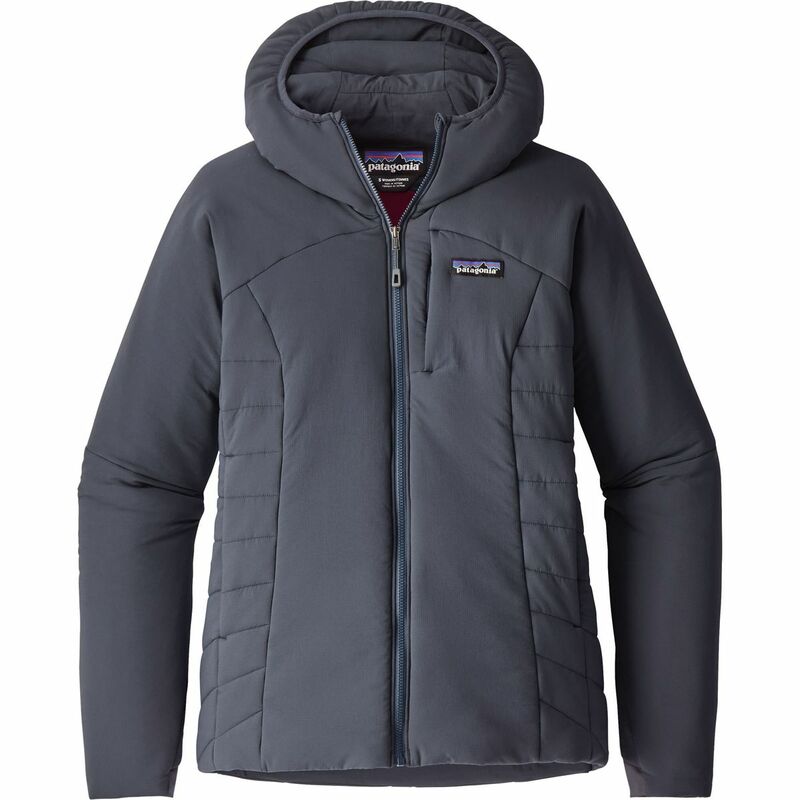 A hood for the head that even warms the ears and a chest pocket for your secret stash.